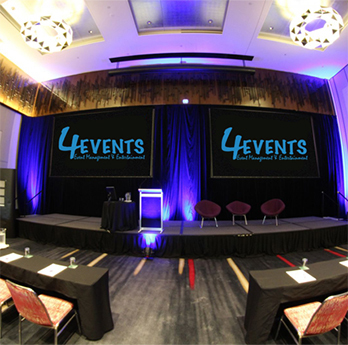 4Events works with a broad range of live actsand bandscovering a wide range of genres. 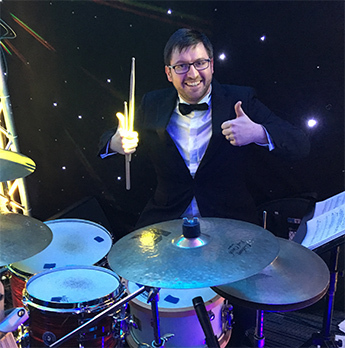 We can provide you with anything from solo artists accoustic acts, party bands and even an orchestra. Why not contact us to discuss your requirements and let us privide you with a range of options that wuill suit your specific event and budget. There is nothing like live music at an event, let us assit you in creating a truly unforgettable experience. 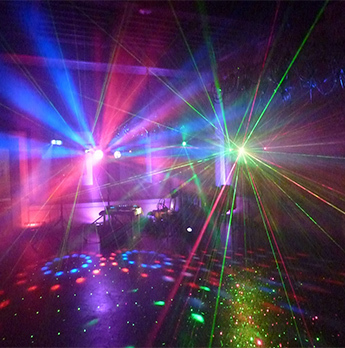 With a number of highly experienced DJs who cater for all genres and music tastes, we provide discos to suit not only the needs of our customer but also to suit the varied and wide range of venue options on offer in today's market place. So whether you are looking for us to provide our services to a small intimate private party or somthing more corporate which caters for large party nights and events give us a call to discuss your specific needs. With a range of equipment and lighting you can be assured of an exceptional first class service. We can supply you with a complete package of sound and lighting to enhance your corporat events, whether this is working with you to provide simple communication aids or to provide you with a full sound and lighting system. We support a number of live acts and bands producing and delivering exceptional sound and lighting during performances. We can cater for any size event and will work with you and your venue to provide a truly customer focused experience for you and your clients. An enormous range of quality structures are available for corporate and private parties. Traditional marquees, mobile stagetrailers and festival stages are all on hand to select from, we're sure to offer a structure that suits your event perfectly. To make your structure even more hospitable, we offer flooring, lighting, audio and power depending on your requirements.